We want to swap great discounts on our most popular services FOR your choke, prong or shock collars or any other qualifying pet gear. 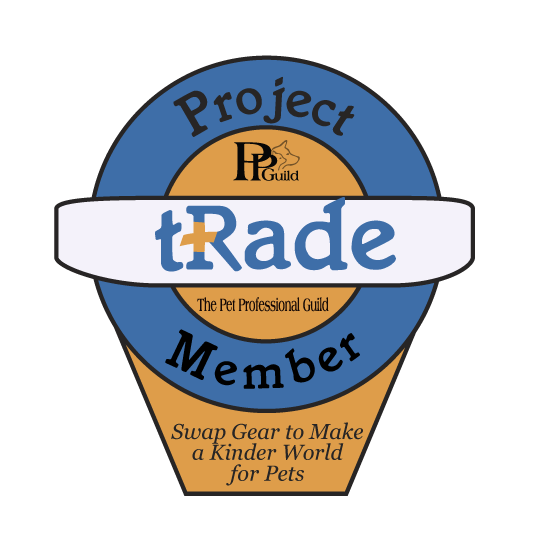 By participating in “Project tRade” you can earn 10% off our most popular services simply by giving us old pet gear* you have laying around. It couldn’t be easier! These are the discounts I offer for the equipment you wish to trade.